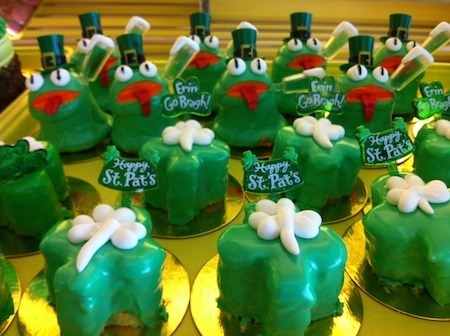 More than Green Eggs and Ham on St Paddy Day - Ambassadors of World Food Tourism. 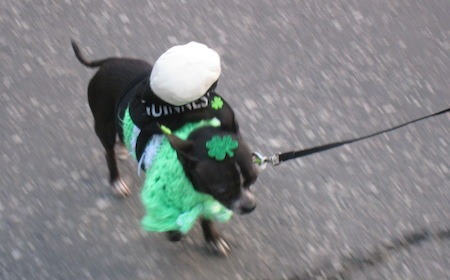 A bizarre but fun tradition has sprung up around Saint Paddy’s Day. Everything seems to be turned green – even food – whether that’s a good idea or not. In the United States “wearing of the green” is a custom that’s not considered good luck in Ireland, the homeland of St. Paddy, who’s death is traditionally celebrated on March 17. 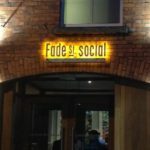 Although once a religious festival, the day has turned into a celebration of all things Irish (whether or not they actually are Irish is another story all together). 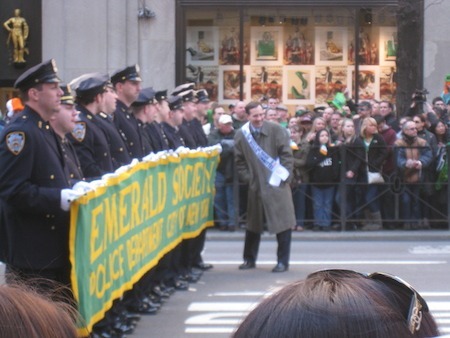 Parades take place around the world, the first taking place in New York City in 1762 and the longest being in New York City with over 150,000 participants and running over 5 hours long. The color green has taken on great significance, particularly with regard to public displays. The Leaning Tower of Pisa in Italy, the London Eye in England, the CN Tower in Canada, the Sydney Opera House in Australia, the Burj Al Arab in Dubai, Table Mountain in South Africa have all been adorned with green. 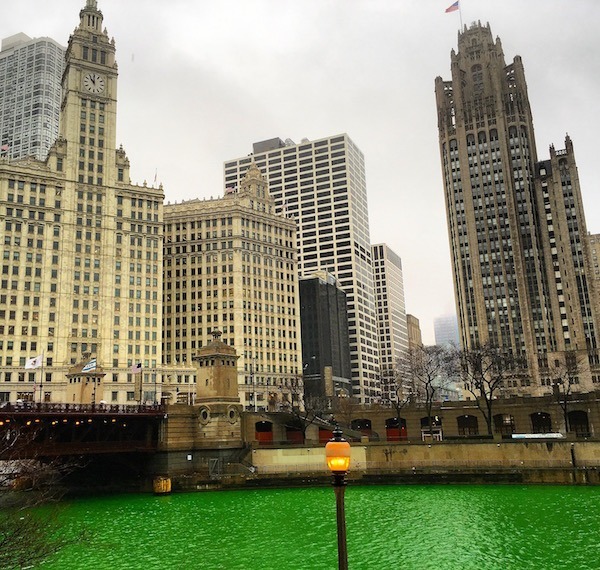 The Chicago River is dyed green every year with much enthusiasm by and for the large Irish–American population there. 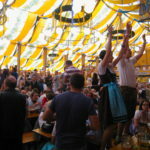 And, of course, food and drink are not immune to the green treatment, and you will find all sorts of green clad sweets and pastries proclaiming the happy day. Other food and drink items that are not so obviously suited to the color also get the green. 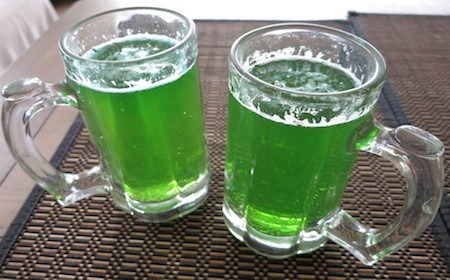 Green beer can be found in pubs and bars just about anywhere. One tradition we can agree is tasty and truly Irish is soda bread. In historical Ireland when yeast was in limited supply, baking soda was a readily available alternative. Originally a very simple bread of flour, buttermilk, baking soda and salt, modern versions sometimes add butter, sugar, currants or raisins to the mix. 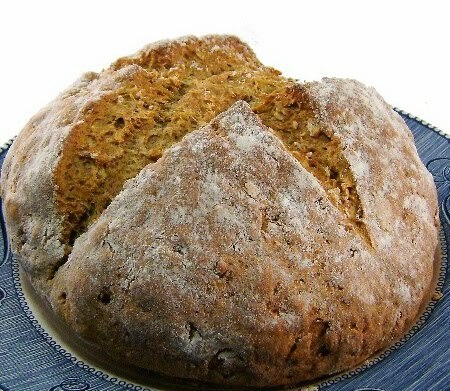 If you’d like to add a traditional soda bread to your St Paddy meal check out these traditional Irish soda bread recipes from the Society for the Preservation of Irish Soda Bread! 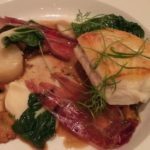 Surprisingly, the very common meal of corned beef and cabbage was actually not practiced in Ireland, but rather arose in North America when many Irish came after the great Famine and preferred the taste of beef to the Irish bacon or pork they had at home. Fortunately, cabbage is a natural green, so no dye is needed! Let us know what green you encounter and enjoy on St Paddy Day. And, on every day, may the luck of the Irish be with you! 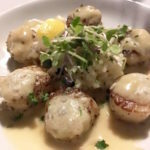 THE QUICK BITE: A bizarre but fun tradition seems to have sprung up around Saint Patrick’s Day. Everything seems to be turned green – even food – whether that’s a good idea or not.